Current:Does Good Recruiting Improve Driver Retention? Does Good Recruiting Improve Driver Retention? Do good recruiting practices lead to better truck driver retention? In short, yes. According to the American Trucking Association (ATA), the driver shortage is projected to hit 50,000 by the end of 2017 and could grow to more than 174,000 by 2026. 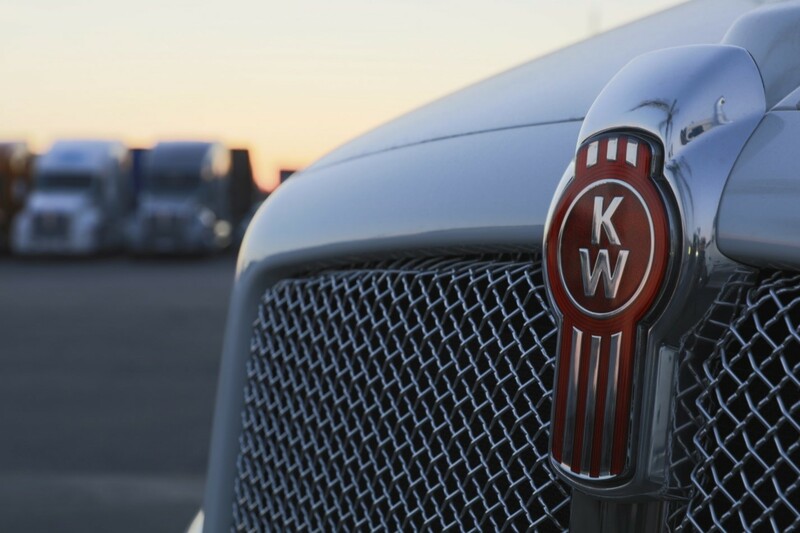 The shortage means qualified, experienced drivers are on the move, seeking out truck driving jobs with the most competitive salaries and benefits. According to the ATA, driver turnover is averaging 90% for large fleets in 2017. With the existing market conditions, fleet managers are looking for new ways to recruit and retain qualified drivers. Offering competitive salaries and guarantees on miles and home time is a must, but the truck driver recruiting ideas below are some of the other ways you can stay ahead of the competition. Your current drivers are your best resources for recruiting new drivers. They likely have a network of friends who drive for other companies and could potentially advocate on your behalf. One of our customers, Central Oregon Truck Company , has found this type of word-of-mouth recommendation to be the “most effective way to attract skilled, flatbed drivers.” They currently offer drivers $100 per application of a current flatbed driver and $500 per seated recruit. Incentivizing referrals may sound costly but it is one of the most affordable recruiting and retention techniques. To ensure drivers want to get involved, make sure the referral program benefits are clear and easy to understand. The simpler the structure, the more drivers will want to participate. Include information about the program in your onboarding packet and remind drivers about the opportunity occasionally via email. No one considers a job without researching the potential employer online first. Truck driver jobs are no different. It’s important to manage your reputation online so you can make a good first impression on job seekers. Respond to negative reviews quickly in a professional manner, feature driver testimonials prominently on your website, and be active on social media. Remember your audience and focus on highlighting the benefits for your drivers on recruiting pages rather than boasting about your company’s on-time stats and competitive freight rates. Sign-on bonuses can be a tempting way to recruit new drivers, but it’s not a good long-term strategy. Even if you put payback terms on the sign-on bonus, many drivers will simply wait out that period and then look for the next company that will provide a sign-on bonus. A strong retention bonus structure is a preferred strategy because it will keep drivers happy long-term. Some companies offer a flat sum each month in addition to a driver’s regular salary or pay an additional sum per mile for drivers who meet certain requirements. Using this type of bonus structure requires more education during the recruiting process, but is often seen as preferable to drivers.